Many years ago, as a result of the increasing number of self-represented litigants using the legal system, the leaders of the California Court, under the direction of the Chief Justice, began to implement programs to establish Legal Self-Help Centers in every court throughout the State of California. 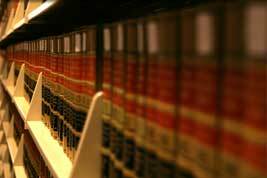 In Marin County, legal assistance for self-represented litigants is provided by Legal Self Help Services (LSHS), a division of the Marin Superior Court. This program was established in 2003 and was conceived by the Court working together with numerous legal service providers and other community agencies. Over the course of those years, tens of thousands of Marin residents have received assistance with their legal matters.